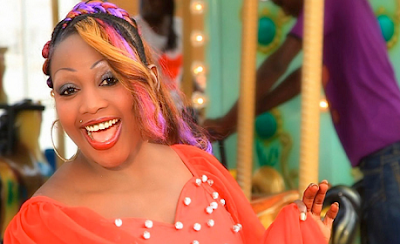 A popular singer in Senegal has been arrested after she shared an audio recording on WhatsApp in which she is alleged to have made disparaging comments about President Macky Sall. Amy Colle Dieng, a well-known singer in the local Mbalax style, is said to have shared the content in a WhatsApp message group for supporters of Karim Wade, the son of former president Abdoulaye Wade currently exiled in Qatar. News site Dakaractu reports that Ms Dieng has admitted to police that she made the insulting remarks.